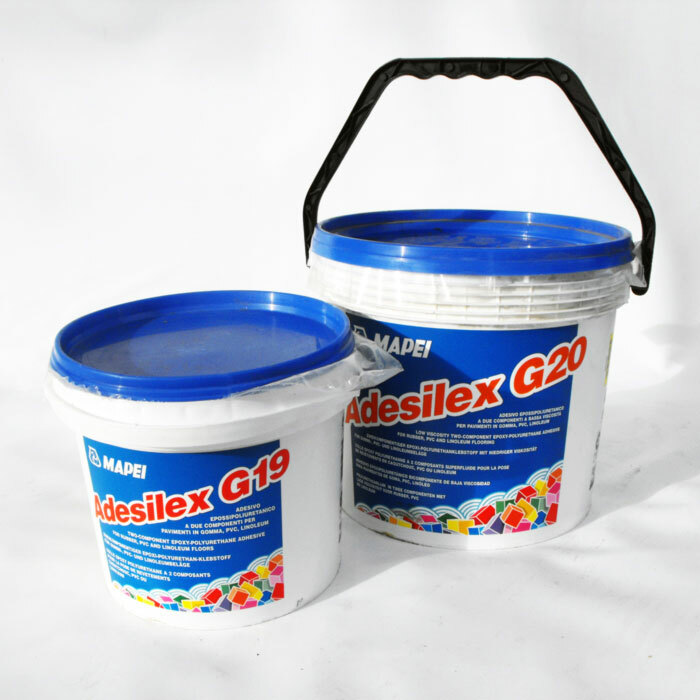 Rubber glue and rubber adhesives for effective and durable bonding. 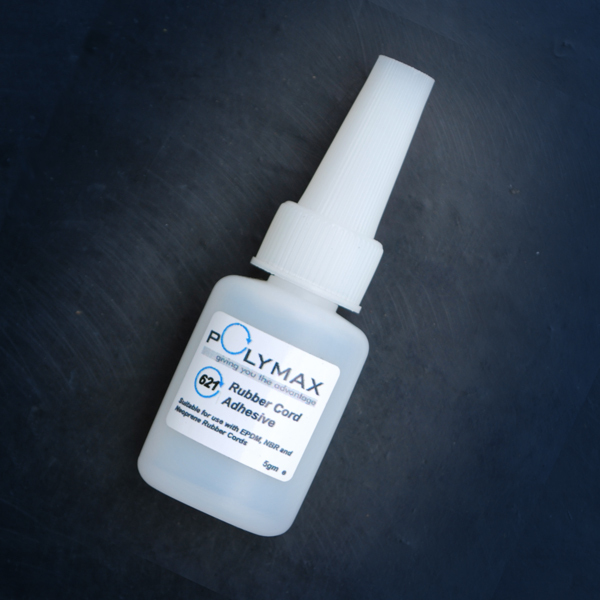 Polymax specialise in providing the best adhesives for rubber matting and flooring. 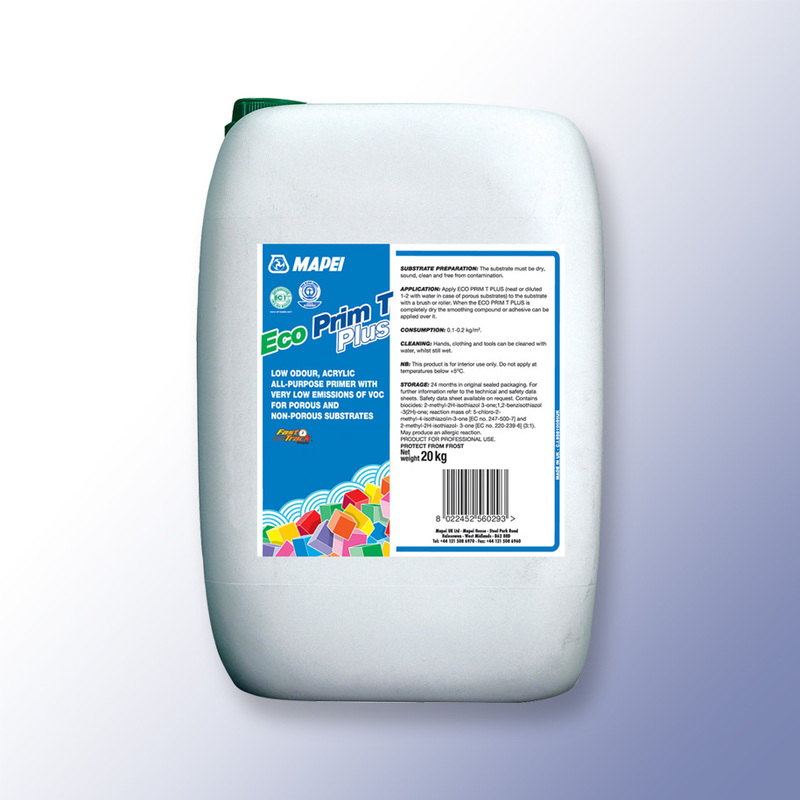 Collection of Mapei waterproof, water repellent and contact adhesives. 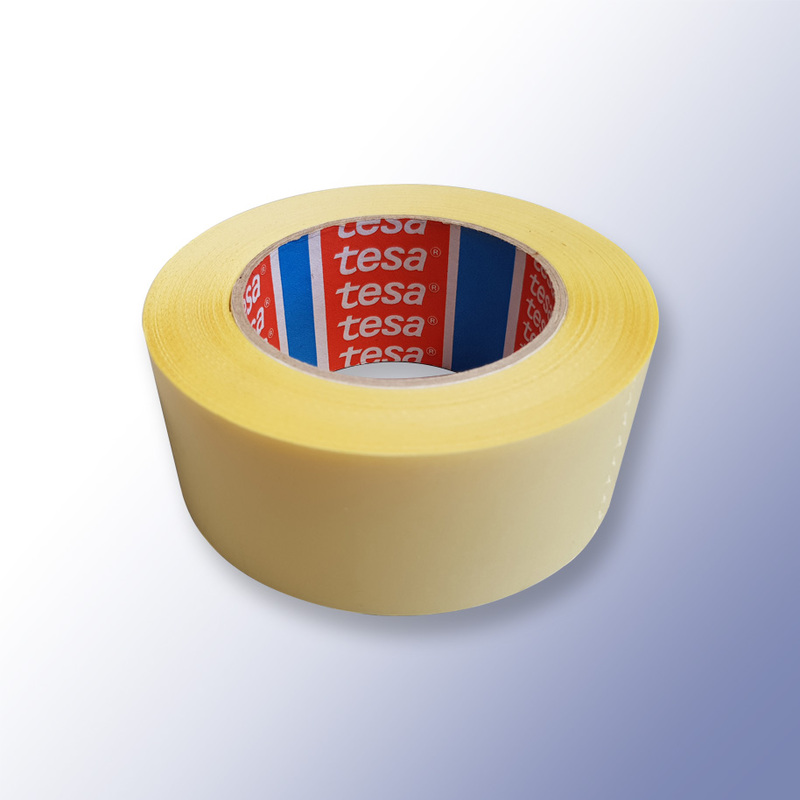 Adhesive accessories such as double-sided flooring tape, adhesive spreader and skeleton guns. Can't find what you need? 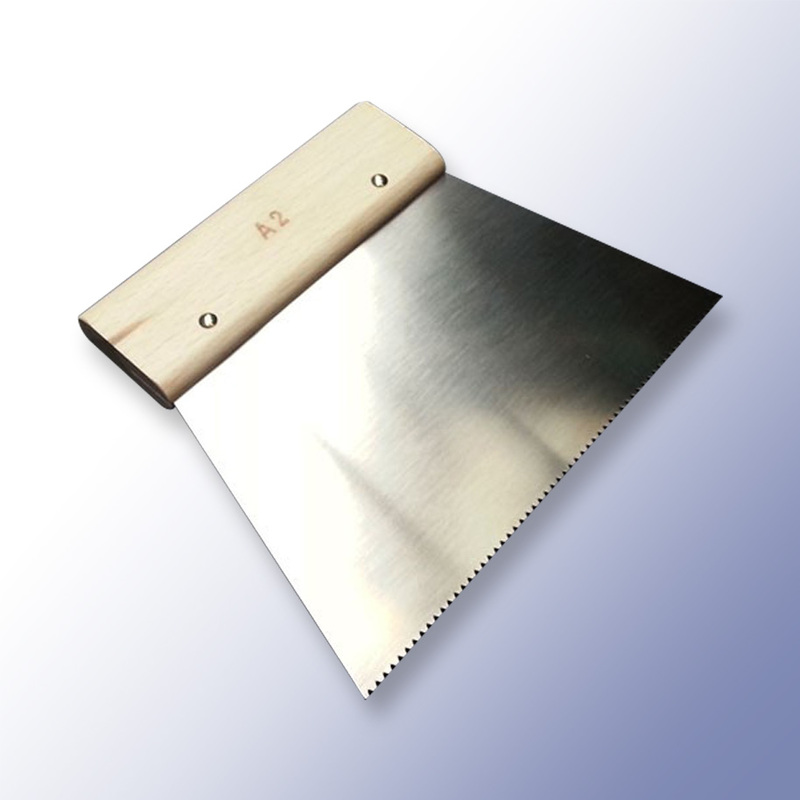 Contact one of our experts. 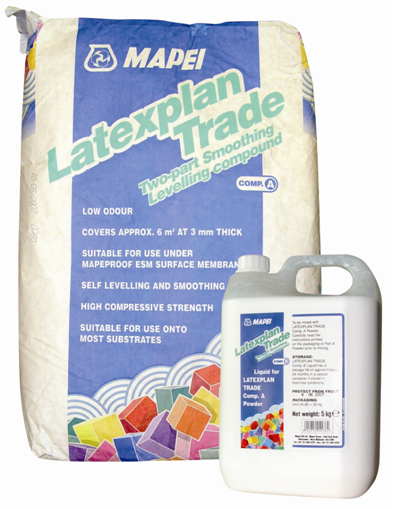 Call +44 (0)1420 474123 or email sales@polymax.co.uk.